Learn how to enter a gift card, promo code, or app download code to your Apple TV (4th generation). The new Apple TV now has an App Store where you can purchase and download apps, games, music, and video. 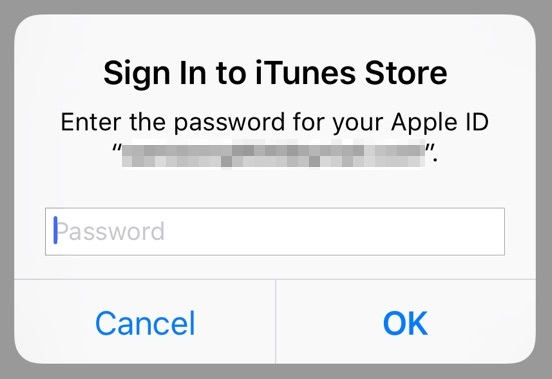 Find out where exactly you enter your gift code or download code for the Apple TV. 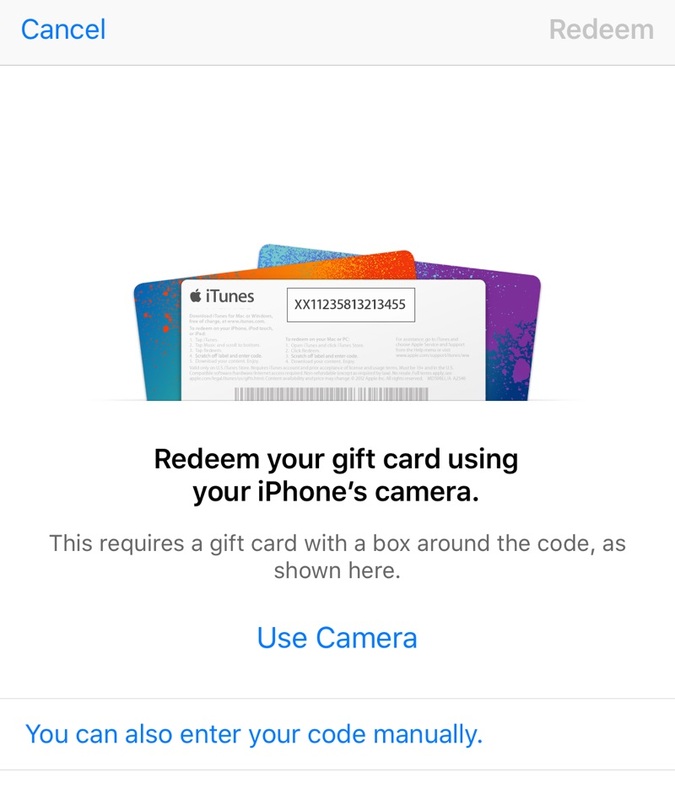 You cannot actually redeem the codes on the Apple TV, you will need to redeem it on an iOS device or computer. 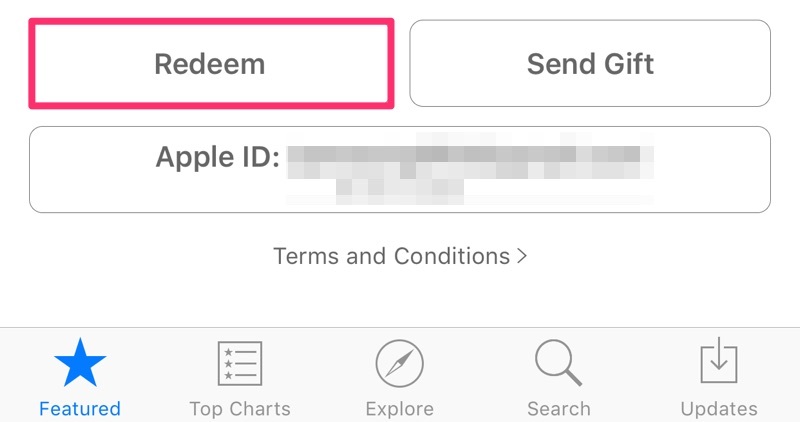 If you entered a download code, the redeemed app will now be available for download in Apple TV’s App Store under the Purchased tab. © 2019 AppleTV2. All rights reserved.